Wow! What a cute home in a great location! Your chance to own rather than rent. 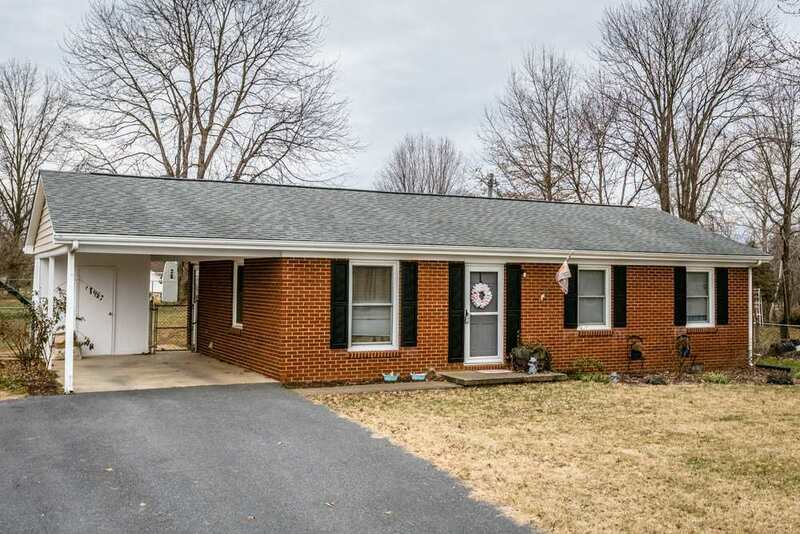 This well maintained brick ranch is well maintained and ready for a new family to call home. Heat pump (2013), insulated and crawl space vapor barrier (2013), roof (2009), replacement windows (2006). New shutters and vinyl siding. Updated bathroom. Utility building (2013). Floored attic for additional storage. This won't last long!